A rum with an interesting name, and an interesting back story! This rum is based upon the recipes that sailors in the West Indies came up with in the 16th and 17th Century, when they mixed natural, native Caribbean ingredients and spices with their rum to make it more palateable. 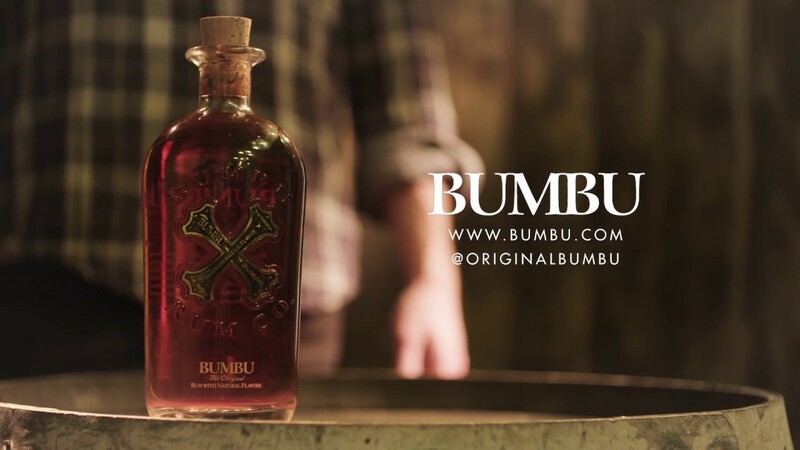 The spirit itself is created at a Barbadian distillery which has been operation for over 120 years. The yeast used in fermentation has been a propriety strain that has been in use since 1840. The cane is sourced from nations across the Caribbean: Barbados, Belize, Brazil, Costa Rica, the Dominican Republic, El Salvador, Guyana and Honduras. The rum is distilled in two continuous stills, and aged in former Bourbon barrels for up to 15 years. This maturity gives it a complexity and quality rarely found in spiced rums, providing the canvas upon which the spices can express themselves. This is a rich and heady spirit, with a powerful sweetness, the rum has high-notes of vanilla, cinnamon and nutmeg. Aside from the fantastic spirit, this rum is beautifully presented with a map on the Caribbean on the back and a tarnished metal cross on the front. Top quality stuff all round, this is the thinking drinker’s spiced rum!